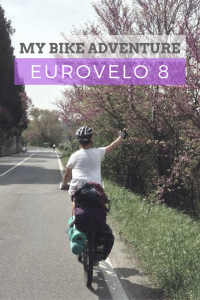 Bicycle touring the EuroVelo 8 means magnificent views of nature, varying grades of difficulty, and a journey through time and culture. However, much of the Balkan peninsula portion of the EuroVelo 8 consists of unfamiliar places that many have yet to discover. 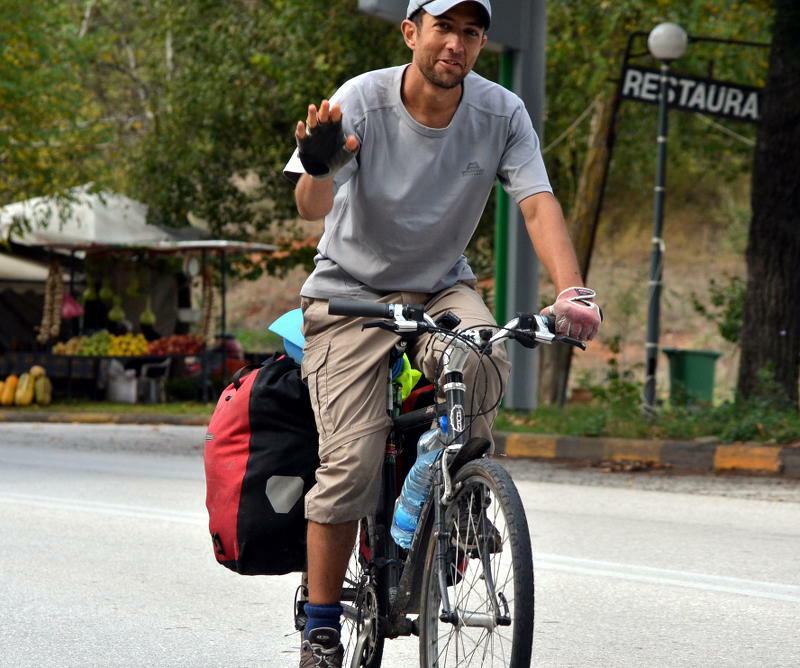 To help you with your bicycle touring exploration and overall appreciation of southeastern Europe, we offer stories, maps, GPS downloadable files (GPX), info, and even a bit of encouragement along the way. 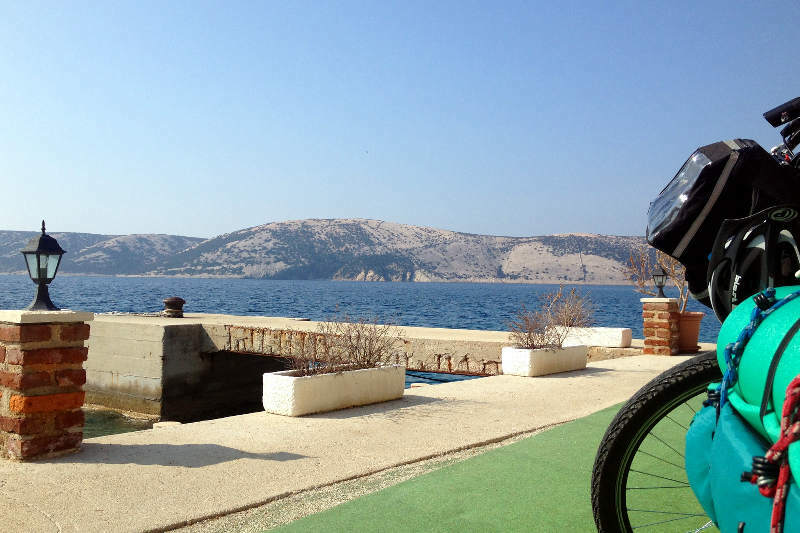 Whether you are bike touring pro or soon to be novice, the EuroVelo 8 offers you the magnificently historical city of Athens, a country in transition in Albania, a number of idyllic coastal towns along the Montenegrin and Croatian coastlines, and more than a few UNESCO World Heritage sights. Be inspired by story, gather the essential info for your traveling style, study the maps or even download the GPS-ready files, and plan an amazing ride. Explore Southeastern Europe’s hidden gems from the comfort of the saddle. Mountains. Adriatic Sea. Fjords. Canyons. Sunsets. Ready? Meanderbug is glad to offer downloadable files at no cost to help advance bike touring. We do ask for you to become part of the Meanderbug Tribe first though. This allows us to stay in better communication with you and let you know about new developments in the Balkans. You may opt out at any time, but we hope to stay in touch and see you or someone in your network travel in our part of the world again in the future. Visit our EuroVelo 8 Downloadables page (coming soon). Hello Folks! 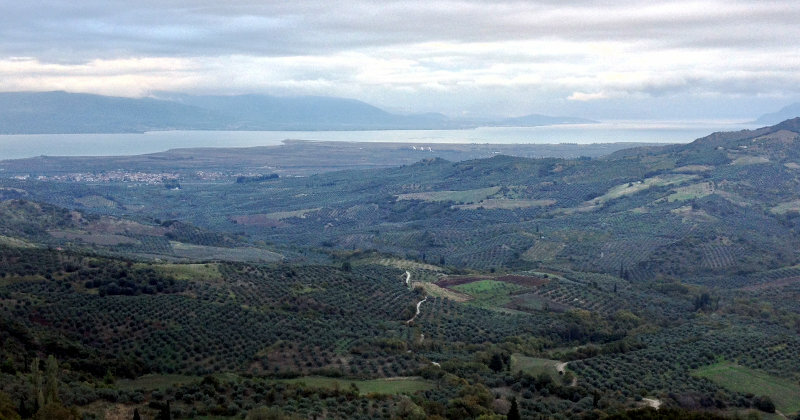 I’m doing some research for the Tighs of Steel London to Athens cycling fundraiser riding down the Adriatic coast and it’s great to find your excellent site just now. Jamie – Glad to learn of your upcoming ride and this fundraising endeavor! Let us know how we can help along the way. We can participate with some social media awareness and hopefully more as you near our home base. Thanks for bringing this issue to our attention. We had a big switch over that broke a lot of stuff on the site. Sometimes growth is painful (smile). Will be making improvements here in the coming weeks. Thanks a lot Brit, supercool and very helpful!